The moon is already quite bright and will become brighter by the Saturday, December 22, when the full moon and the solstice come. 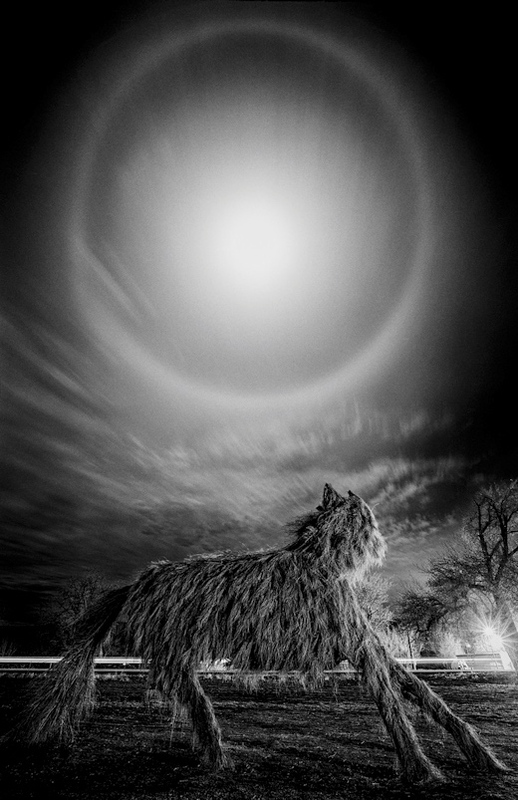 This means that now is the time to observe the lunar halo. Paul Martini photographed one of them over the city of Bluff in the US state of Utah. “A coyote stuffed animal in the foreground will be burned on the night of the winter solstice, which will take place this year on December 22,” said Martini, who took the picture with a digital camera. 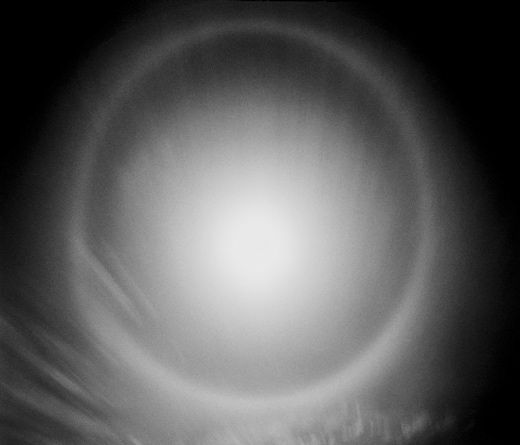 Moon halos are formed due to ice crystals in high-altitude clouds that catch the rays of the moonlight and refract them into a 22-degree ring. Bright full moons are great for forming these halos, so the night sky before and after the solstice can often be lit up with moon rings. Look for them when you see thin cirrus clouds drifting across the lunar disk. Previous story Scientists have precisely defined the mechanism of plant memory.